Amazon’s push into brick-and-mortar retail continues Tuesday with the launch of Instant Pickup. As the name suggests, the new service is all about saving shoppers time. Instant Pickup will offer hundreds of “daily essential” items including snacks, cold drinks, personal care products, select technology gadgets and of course, a collection of Amazon’s hottest electronics including the Echo, Echo Dot, Fire TV and Kindle e-readers. Orders will be available for pick-up in two minutes or less. In other words, it sounds like a convenience store that you can order from using the Amazon app. 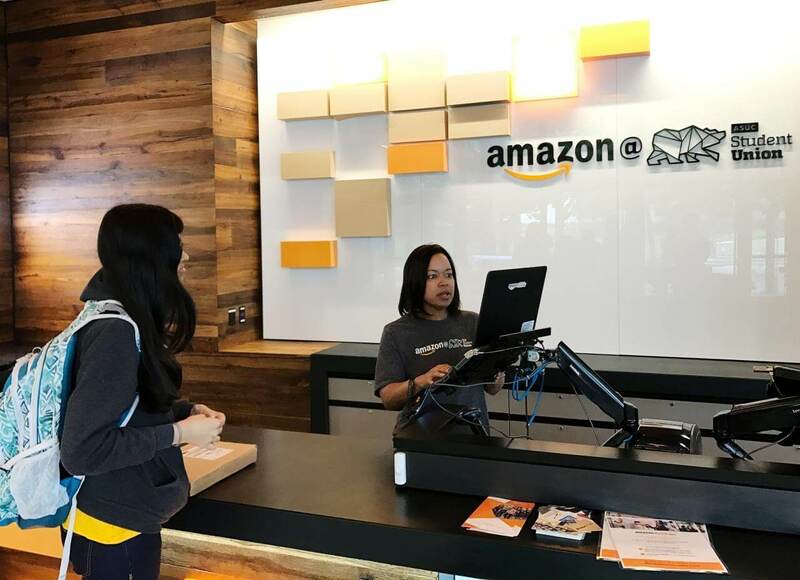 The service is launching today at five of Amazon’s fully-staffed pickup locations – Los Angeles, Atlanta, Berkeley, Calif., Columbus, Ohio and College Park, Md. – and will be available at more locations in the coming months. Orders are processed by local employees and placed into a storage locker ASAP. Customers use a barcode provided to them to unlock the locker and retrieve their purchase. It’s free for Amazon Prime and Prime Student members. In total, Amazon currently operates 22 staffed pickup locations on or near college campuses. Clearly, Amazon is looking to cater to the young, instant gratification crowd with its new service. Amazon’s continued interest in physical retail is a bit ironic seeing as the e-commerce giant has played a major role in the decline of local shopping in many regions.